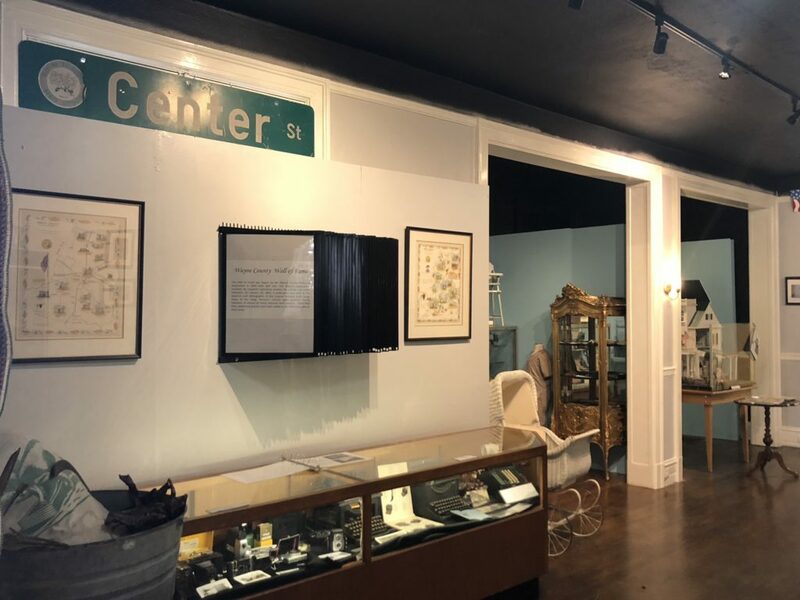 Our Wayne County History Gallery is filled with unique artifacts and photographs from Wayne County’s long and diverse history. Come see the 360 degree dollhouse, meticulously created by Goldsboro native Marjorie Patrick. Check out the Wall of Fame filled with some of Wayne County’s prominent and influential citizens. 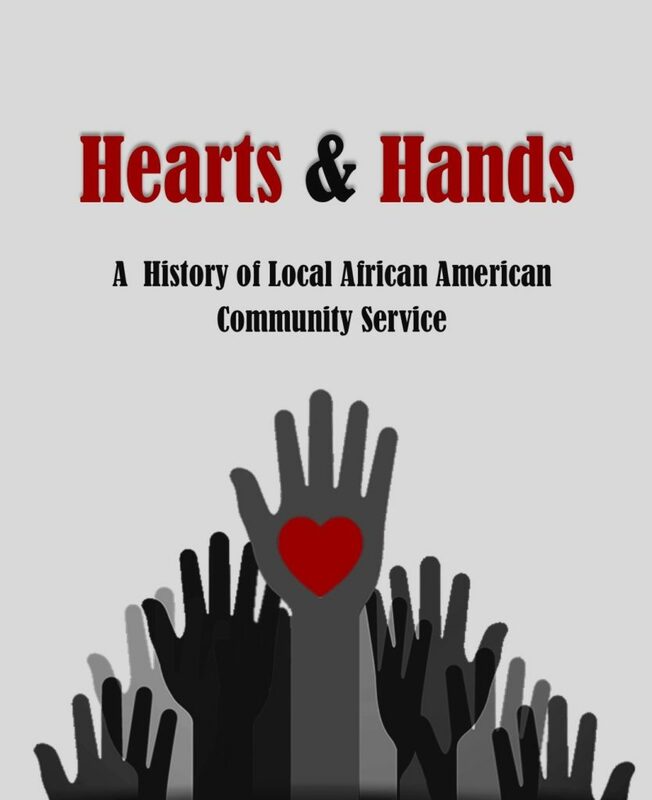 Learn about the many local businesses and entrepreneurs that called Wayne County home. Check out the Wayne County timeline paintings. Also, see our children’s corner filled with many different vintage and antique toys from the early 1900’s through the mid-twentieth century! Our Medical Gallery displays many of the vast and unique medical implements used in early twentieth medicine. 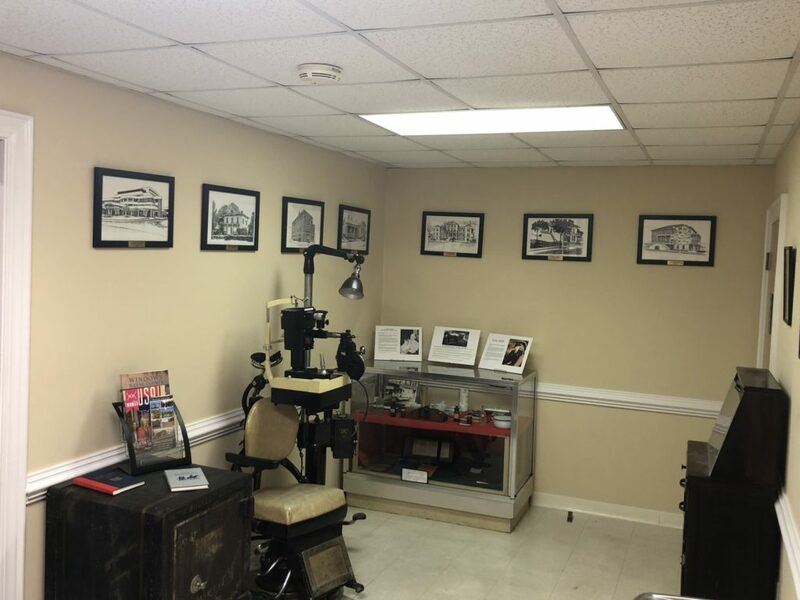 We also have a collection of hand drawn sketches of the several hospitals Wayne County has had throughout the decades. 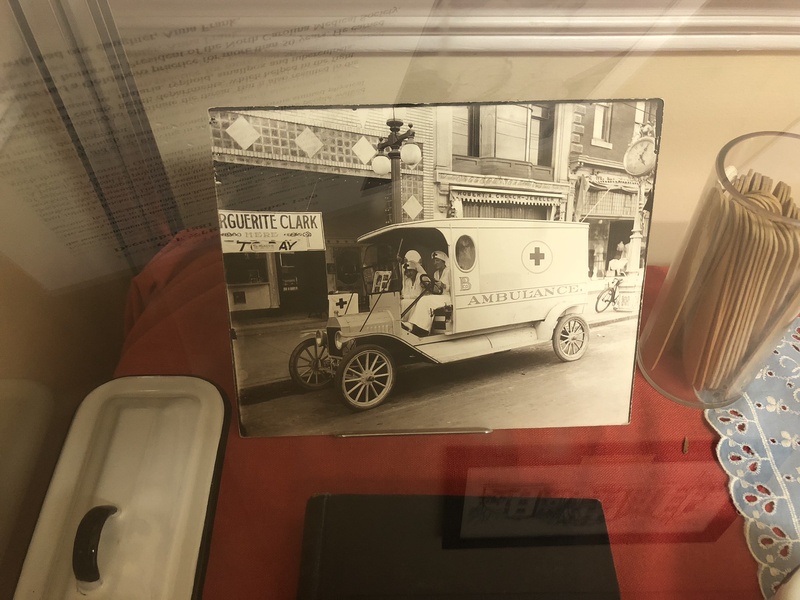 Learn about many of the local doctors from the past. 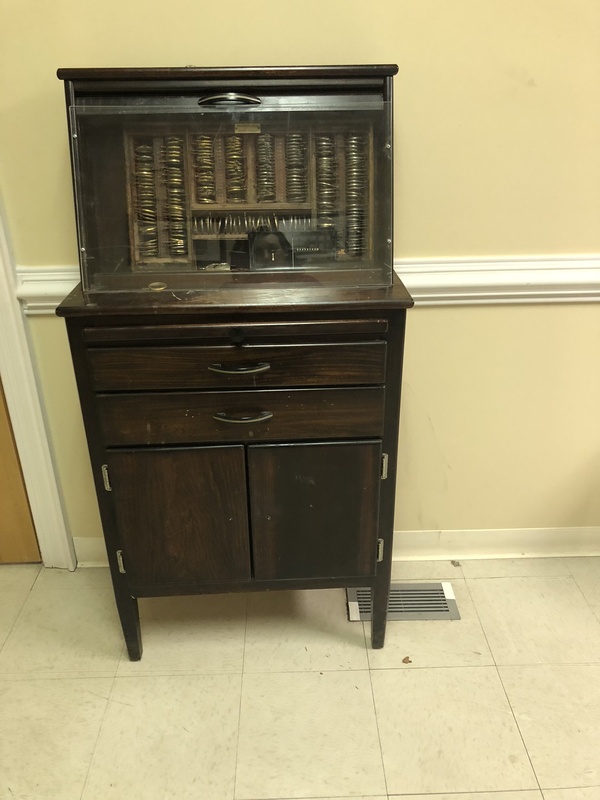 See the instruments used and old medicine bottles, many with their original labels, as well as several medical books that were used for reference and education! 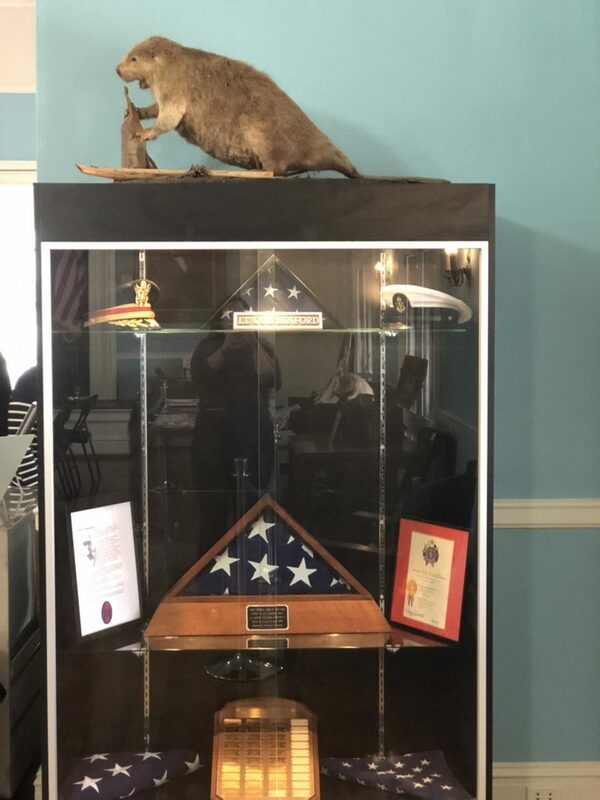 Our Military Gallery is housed upstairs in our Ballroom. 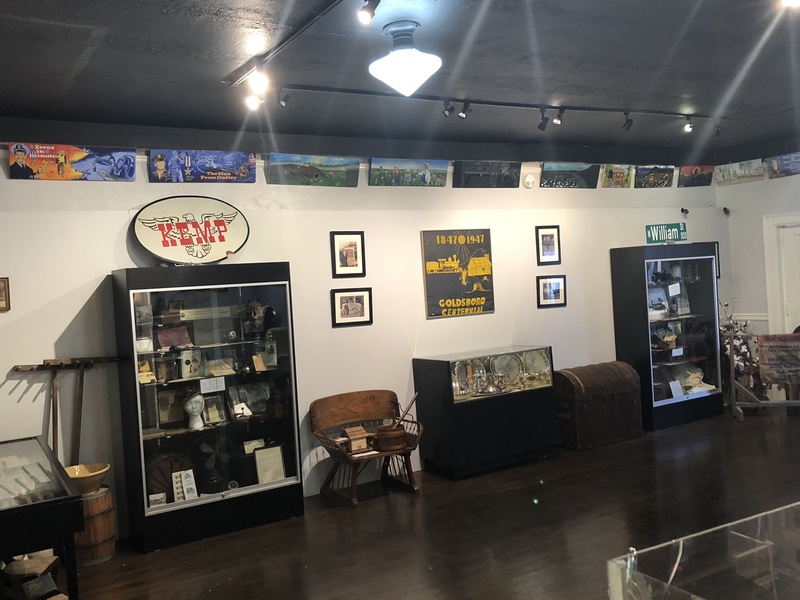 Here you will find many displays and artifacts dating back to Wayne County’s founding to modern day. 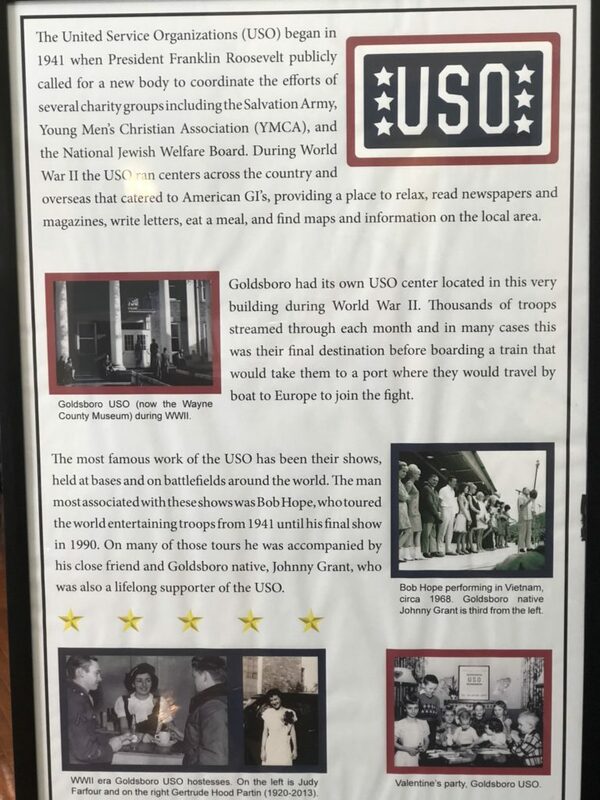 The gallery highlights much of our local history during major conflicts such as the Civil War, WWI and WWII, and the Vietnam war. 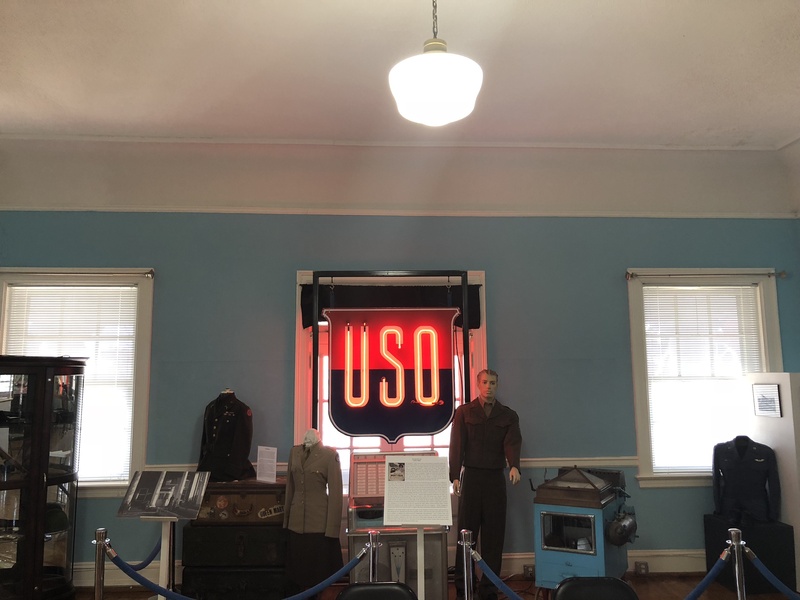 Come check out the uniforms from these different eras of our military past as well as weaponry, flags, swords and many more exciting artifacts and displays! The museum is also available for field trips. Teachers can bring their students into the museum to learn about all the different historical aspects of Wayne County. If you are a educator interested in bringing your students to the museum, please contact us to schedule your field trip!